Sleeping bags and sleep sacks have been an absolute godsend for me and Dexter since he was born. He came into the world in May and we lived through what seemed to be the hottest summer in many years. As a newborn I was paranoid he would be cold and it didn’t help when he kept kicking off the blanket I lovingly placed on him. I became paranoid that as well as freezing to death, he would end up suffocating from the blanket he had inadvertently thrown over his head. Sleep sacks gave me the peace of mind that he was warm and safe from the dangers of suffocation. We’ve tried lots of different varieties out since Dexter came into the world, but my favourite so far has to be the Antipodes Merino sleeping bag. This beautifully designed sleep bag comes in a blue, pink and aqua (U.S. only) and is made from 100% superfine merino wool making it warm in the winter and cool in the summer. 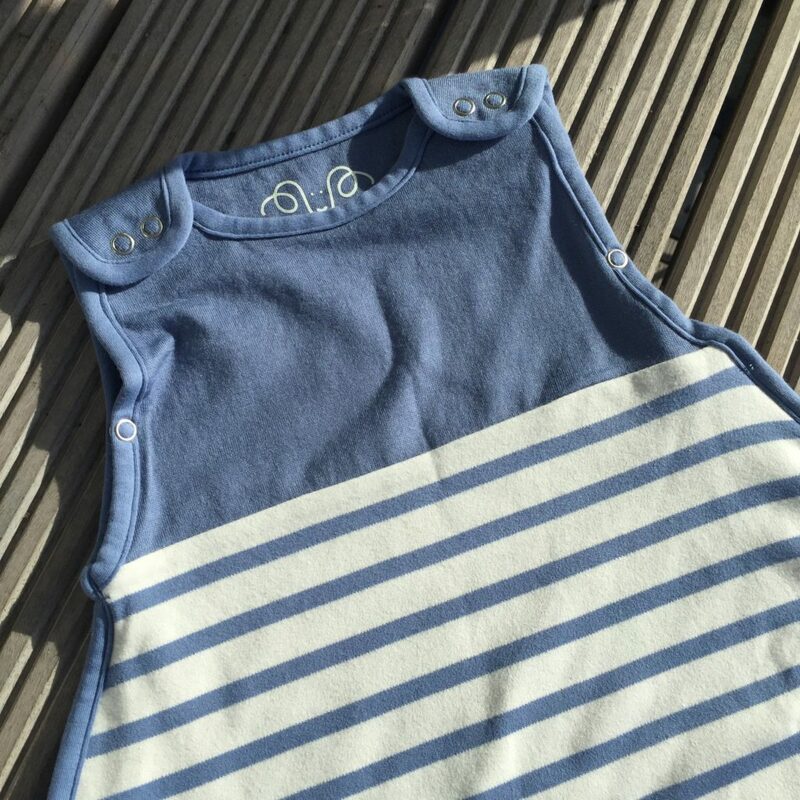 I had no idea about the many benefits of using merino wool to create such a gorgeous sleep sack. 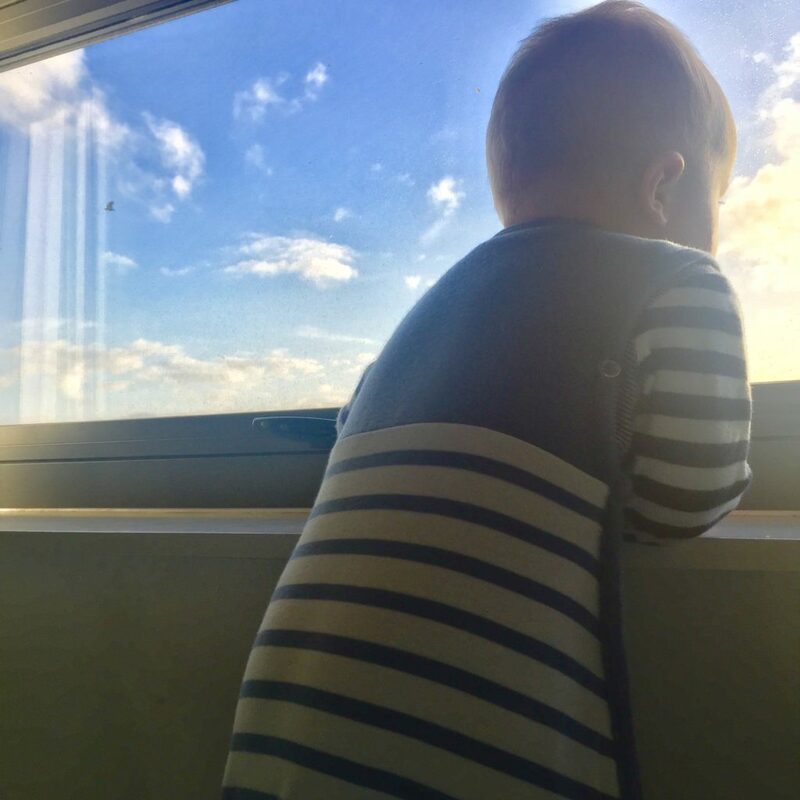 As well as keeping baby at the optimum temperature; merino wool is hypoallergenic, naturally antibacterial, repels moisture and warms without the need for bulky materials. If you have a new baby on the way and are considering a sleep bag, I highly recommend this one. It is suitable from 3 months up to 24 months which saves you having to buy multiple sacks in multiple sizes, saving you both time and money. 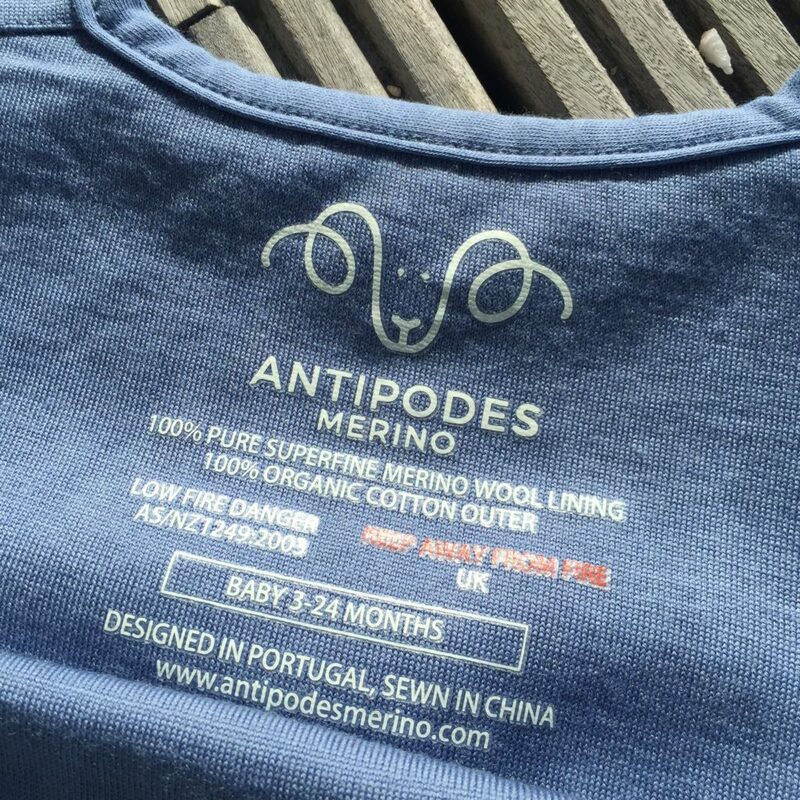 Disclaimer: I was sent an Antipodes Merino sleep sack as an incentive to provide a review. This did not affect my opinion in any way. All views and thoughts of the sleep sack are my own. This post contains affiliate links. If you click the link then go onto purchase something, I earn a small commission.